It seems a good time to look ahead toward anticipated time travel movies next year. As it happens, although there are quite a few "in development" and several others rumored, there are at this point only four with confirmed 2015 release dates--and since two of those had confirmed release dates for 2014 when we did this in February we might justly be skeptical. 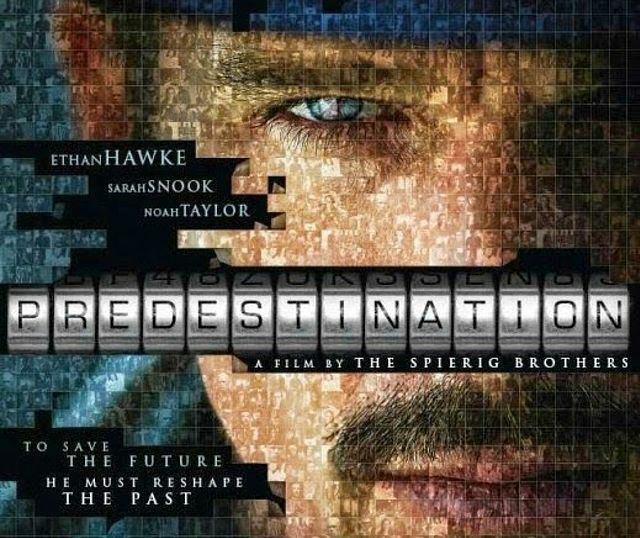 Our first, Predestination, has already been released in Australia, and was previously slated for American release on an unspecified date in 2014 but was delayed, now slated for January 9th. This is the Timecop concept, in which Ethan Hawke is a temporal police officer on his last case pursuing the one villain who has always managed to elude him. We have word from Gary Sturgess in Australia that it is an excellent movie version of the Heinlein short story (credited) All You Zombies, good enough that you will enjoy it even if you have read the story but even more if you have not. It is not so much an action film as an investigative mystery. So it comes highly recommended. 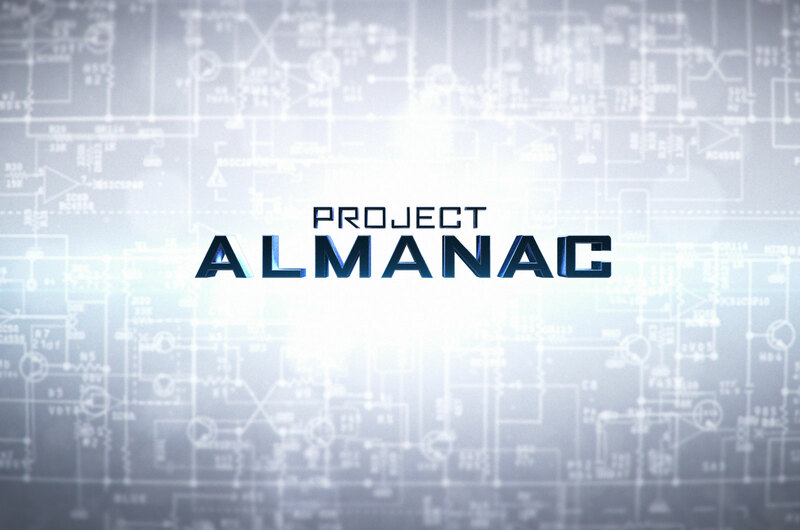 Also expected last year, the film Welcome to Yesterday has been renamed and rescheduled as Project Almanac, on the 30th of January. Neither title really describes the concept, in which a group of older teens finds plans for a time travel machine in the basement workshop of the deceased father of one of them. Complicating it, they also find video footage of an old birthday party in which the birthday boy appears in the background at his current (older) age. They build the machine and begin changing their lives, with devastating results that are more like butterfly effects than like The Butterfly Effect. Ultimately they attempt to repair the damage they have done. 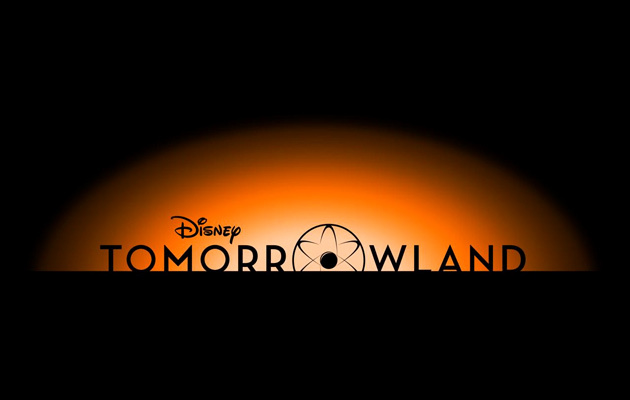 The jaded view suggests that Disney's Tomorrowland is looking for a way to promote theme park exhibits. It is said to be a time travel movie, but the teasers and plot summaries thus far are inconclusive--the main character appears to travel to a different world, a different dimension, more like a futuristic Narnia than a time travel story. It reaches theatres on May 22nd, and it at least looks good at this point. 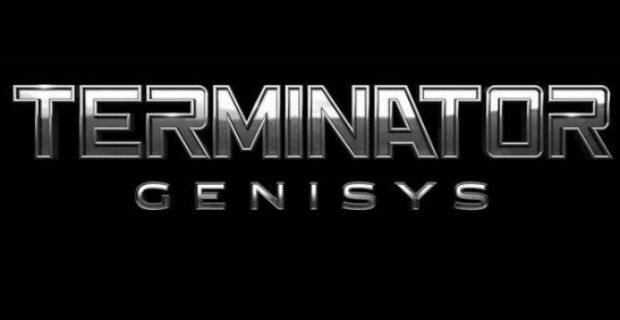 Then on July 1st we anticipate the the fifth film in the Terminator series, with the intentionally misspelled title Terminator Genisys (fusing the geek for "systems" with the Greek for "beginning"). Arnold Schwarzenegger is the one constant, reprising his role as a machine, in the war between John Connor and Skynet on two fronts, one in 2029 and the other somewhere in a past in which Sarah Connor is still alive. Details are still sketchy, but it does appear that the plan is to reboot the story and make this the first of a new trilogy, so anything is possible. 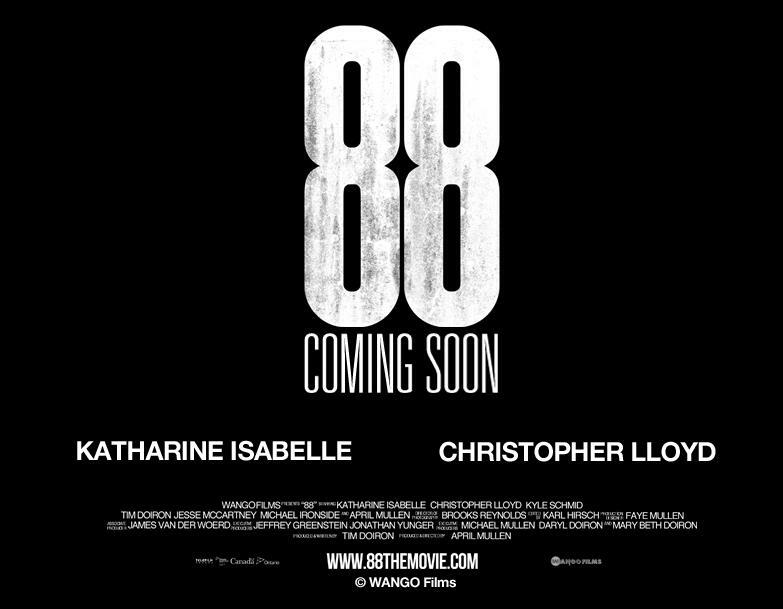 It is not clear whether 88 is a time travel movie or an alternative realities movie. It is described as a woman split between two timelines who has no recollection of her past but is trying to discover who is responsible for her lover's death. Whether it plays as Premonition in which the character is living sometimes in the original and sometimes in the altered history, or like a multiple possibilities film such as Run, Lola, Run or Sliding Doors is as yet unclear, but it is slated for release sometime as yet unspecified in 2015. It is also unclear whether The Ratchet & Clank Movie is a time travel movie or just a futuristic setting, but the animation based on the videogame looks very good. 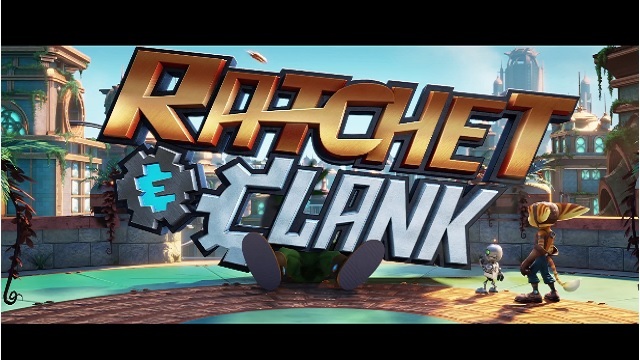 It does appear that one of the titular characters (Ratchet?) wants to be a space ranger, but the only space ranger he knows, Captain Quark, does not think he can do it. Again no release date beyond "2015" has been announced, but there are teaser trailers out. Rome Sweet Rome is based on an experiment at writing a story with the assistance of fans over the Internet: the author was given the question of whether a battalion of marines could defeat a Roman legion, and with contributions from the readers he created a short story on the web. Warner Brothers has obtained the rights to the story and started a film version. The marines have been replaced by a special forces unit and an effort has been made to conceal the story details. No date has been announced, but posters have been circulating. The Thirteenth Hour also has not seen a release date announcement nor even a movie poster, but it is apparently moving forward based on a novel. The central character is trying to prevent the murder of his wife, of which he is accused, by traveling to the past for one hour visits to solve the murder and then prevent it. There has apparently been talk of a Valerian movie for several years, based on the graphic novel about the time traveling hero, but there is no information on its progress. The Field Trip is also reportedly in development and reportedly contains a time travel element, but little more than that is known. The rumors of a Buck Rogers movie and another called Family History have materialized into an "in development" listing at the Internet Movie Database, but without details or dates yet. There is also a film version of Outlander reportedly in the works based on the television series based on the novel of the same name. In the novel, a woman visiting her husband's Scottish ancestral home stumbles into the past by means of a ring of standing stones; nothing is known of the movie. I have read a preliminary script of A Long Tomorrow, a wonderful Twilight Zone type of story in which a car carries its owner back to the time of his own father, the previous owner who was killed driving that car. It has insurmountable temporal issues, but is a wonderfully compelling story. Unfortunately, there is little news on its progress, no release date and no posters or teasers. With that list, 2015 promises to keep us reasonably occupied with temporal issues, with plenty to spill into future years. We look forward to it.